They say diamonds are a girls best friend, but we think a good pair of mountain bike shorts can be too. If you’re spending big hours in the saddle, good shorts can be the difference between comfort and misery. 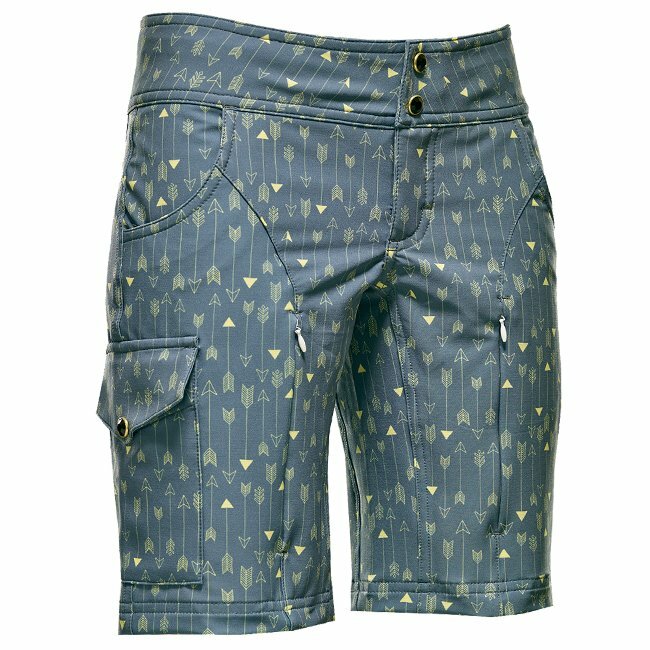 Also, we know you’re not vain–but a good pair of mountain bike shorts should look good in that summit pic. 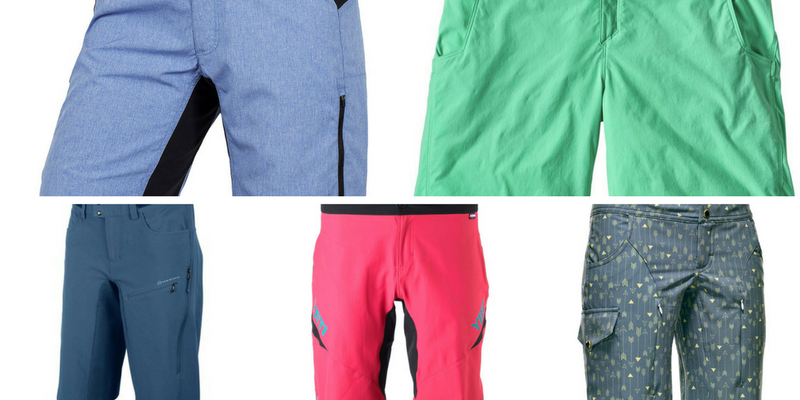 Here’s a round-up of our favorite women’s mountain bike shorts. These picks are comfortable, durable, and look good. If you need help choosing, scroll to the bottom to view our comparison chart and for our tips on picking the best short for you. Shredly is a women’s-specific company that makes beautiful cycling clothing for ladies. 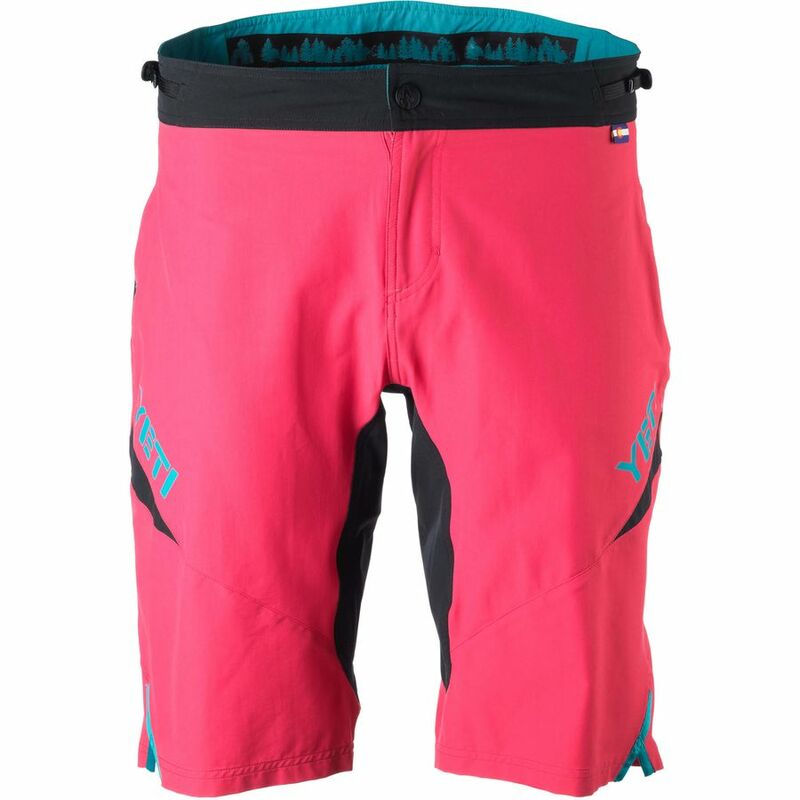 The Shredly MTB short (and the MTB long) come in a huge variety of colorful designs. We dig the adjustable, contoured waistband, and the invisible thigh vents that help keep things cool when it gets hot. We like the Zoic Navaeh shorts thanks to their comfortable chamois, adjustable waistband, and stretchy material. 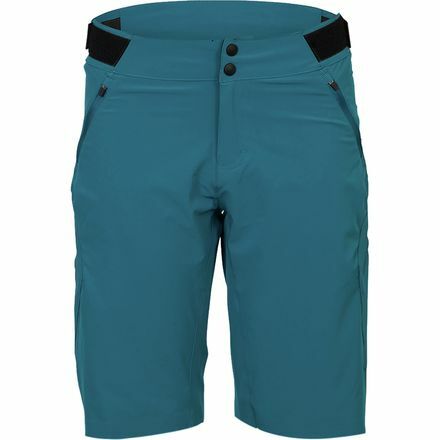 The shorts come in multiple colors and patterns and flatter nearly any figure. 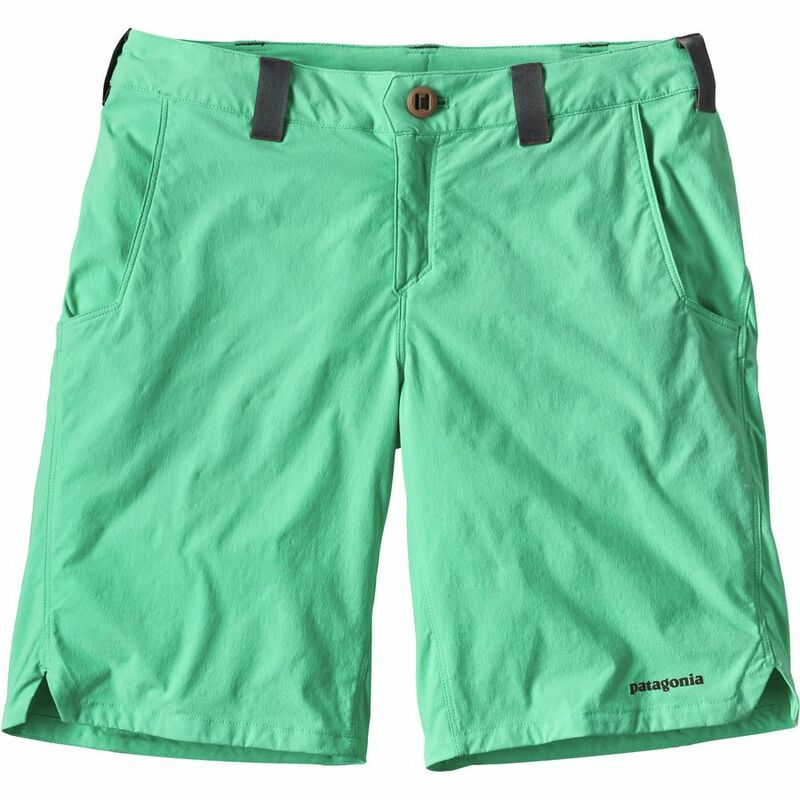 If you like pockets, the Naveah shorts have PLENTY–and they are all zippered. 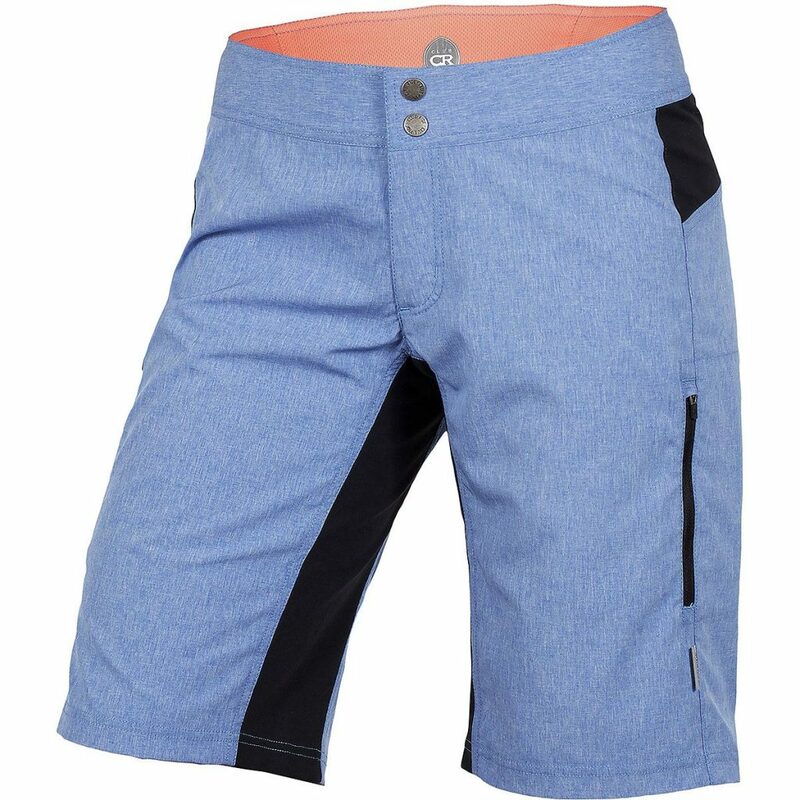 For more information, read our detailed review of the Zoic Navaeh mountain bike shorts. If you live in a wet climate, make sure the Club Ride Passage shorts are on your list. The shorts are made of a water-resistant material that works well in rainy weather to keep your dry. They also have plenty of stretch and coverage in the rear so that you never have to worry about plumber’s crack. The POC Resistance short is designed specifically for riding with knee pads so you won’t get that weird gap between your pads and your shorts. The super lightweight breathable fabric, side vents, and mesh liner make it a favorite for warm-weather riding. As with all our favorite bike shorts, the waste is highly adjustable and can fit a wide range of body shapes. 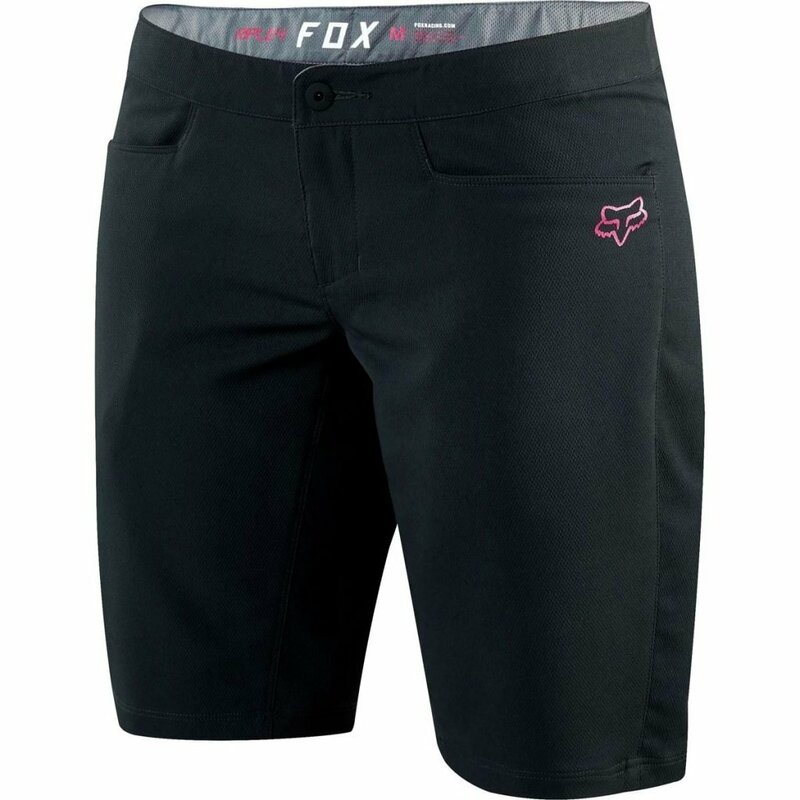 We like the Fox Ripley short because it is reasonably priced and comes with a comfortable, removable liner. The legs are a bit shorter than others on this list, which could be good or bad depending on your personal preference. When ordering keep in mind that they run large, so order a size smaller than you would normally. Patagonia makes mountain bike shorts? Yup, we were surprised at first too. But also really, really happy because Patagonia stuff is the best. Not only are there clothes ethically sourced, they’ll also help repair your clothing item if it is ever damaged or torn. As for the Dirt Craft shorts, they come with an amazingly comfortable chamois–like THE most comfortable chamois. The shorts themselves are comfortable as well, but they look a little frumpy compared to shorts like the ones from Shredly. Here’s another longer short that is perfect for use with kneepads. The water-resistant fabric helps keep you dry and is stretchy enough to be comfortable on both big climbs and downhill days. The only thing to be aware of when ordering is that they run a bit small, and the legs are narrower than most. The perfect length is largely a personal preference. Most women prefer a mid-length short, but there are reasons for picking a longer or shorter short. Longer shorts are best for enduro or downhill days since they fit over knee pads and won’t create a weird gap. They also provide extra protection in case you have a crash. Shorter shorts can help keep you cool on hot days and keep you from getting the dreaded bike short tan lines. Before buying a pair of shorts, make note of whether or not it comes with a chamois. Some shorts have a built-in liner, others have a removable liner, and some come without a liner at all. Which you prefer is totally personal, just keep in mind the cost of buying a separate liner if you like having a chamois. Look for a waistband that is ADJUSTABLE. There is nothing worse than having either a waist band that is cutting into your belly or that is hanging loosely around your middle. 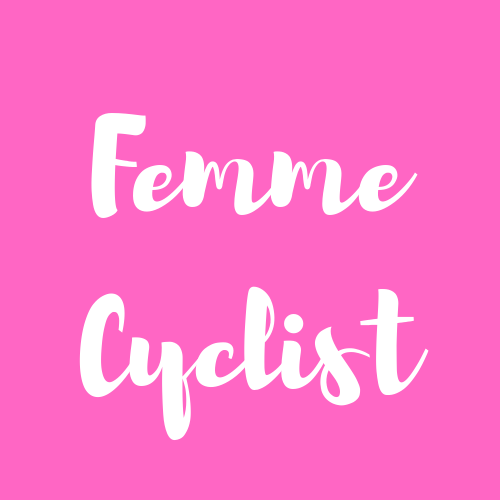 Women come in all different shapes and we need bike shorts that are built to accommodate them. Do you like to carry things in your shorts while riding? If so, look for a short with plenty of pockets. The Zoic Navaeh, for instance, has a BUNCH of pockets and they all have zippers which is nice. On the other hand, you might ride with a hydration pack and not have much need for pockets. 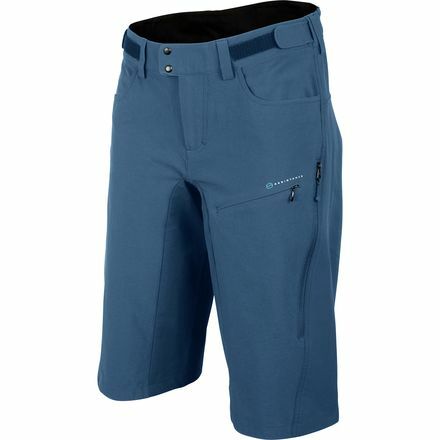 In that case, you might prefer the Yeti Enduro shorts which have a single rear zipper pocket. Still not sure which short is best for you? Our comparison chart provides info like inseam length, whether or not the short comes with a liner, and how much cash it will cost you.